Tunisia was a French protectorate until 1956. 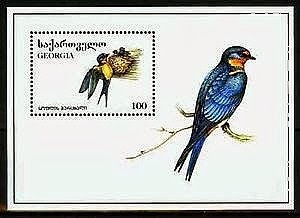 In 1916, it surcharged some of the stamps from its regular Scenes set of 1906, issuing a semi-postal set funding relief of prisoners of war in Germany (Scott #B3-11). 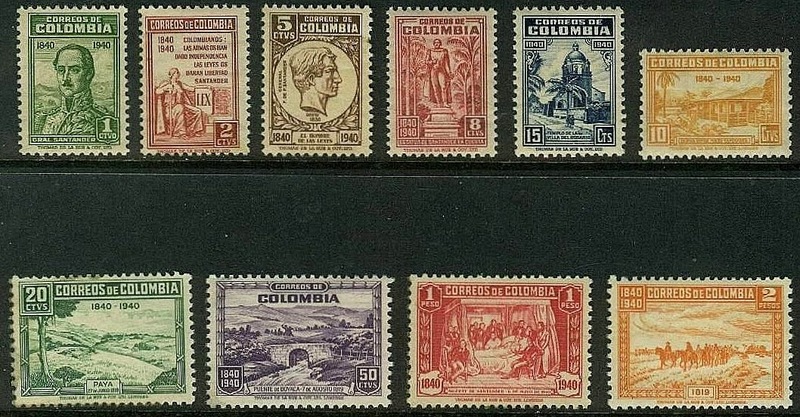 Only 9,474 sets were issued, and Scott '14 prices the unused set at $290.05. This scarce set has a potential dual market among collectors of both French Colonies and Tunisia. Tunisia was led was led by the authoritarian government from 1987 until the Tunisian Revolution of 2011. Tunisia now finds itself as an export-oriented country in the process of liberalizing and privatizing an economy that, while averaging 5% GDP growth since the early 1990s, has suffered from corruption benefiting politically connected elites. The country has a diverse economy, and its major industries include agriculture, mining, manufacturing, petroleum products and tourism. This republic of 10.3 million people is considered a moderate Islamic nation, and was ranked the most competitive economy in Africa and the 40th in the world by the World Economic Forum. The European Union is Tunisia's main trading partner, and the country has also attracted major investments from several Persian Gulf countries. 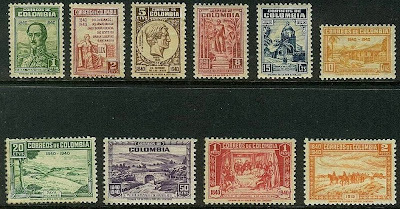 I view the 1916 Semi-postal set as an attractive investment based solely on interest from French Colonies collectors. 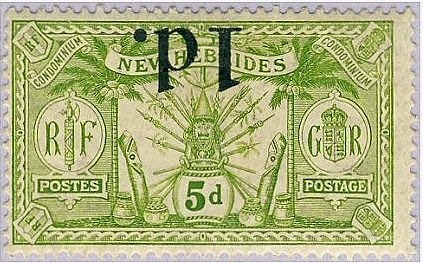 Of course, should a significant stamp market develop among Tunisians, the set will be given an added boost. 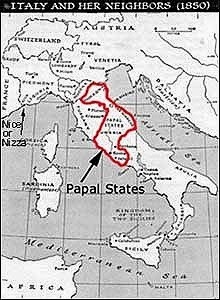 incorporated into the Kingdom of Italy when the Italians annexed them after France abandoned its garrisons in Rome during the disastrous Franco-Prussian War of 1870. 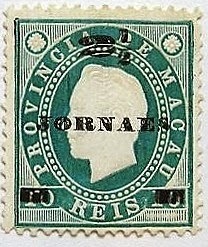 As with stamps of the German States, Italian States philately is a minefield laden with an abundance of reprints, fakes and forgeries. Consequently, prices of Italian States stamps have lagged. 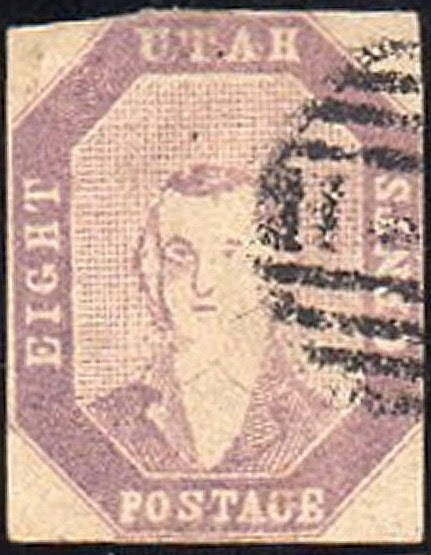 With the exception of the rarities, many Italian States stamps often can be purchased in F-VF+ condition for 25%-35% of Scott. 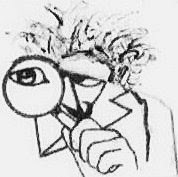 Better items which seem questionable should be purchased conditional on obtaining expertization. 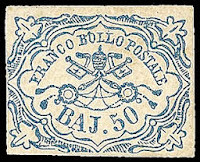 Two Roman States stamps worth considering are the high values of the 1852 Papal Arms Issue, the 50b Dull Blue and the 1sc Rose (Scott #10-11). 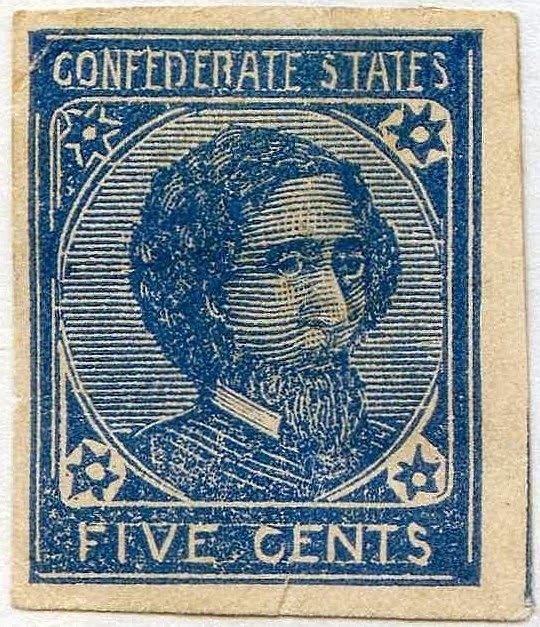 50,000 of the 50b and 10,000 of the 1sc were issued, and Scott '14 prices them at $16,000.- unused and $1,800.00 used for the 50b and $4,000.- unused and $3,600.- used for the 1sc. 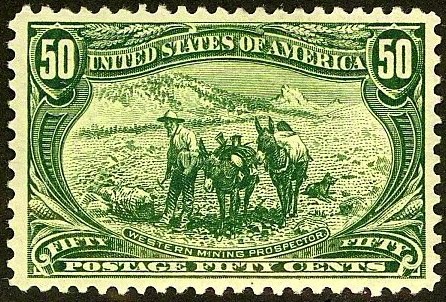 The 50b is a rarity in unused condition, well beyond the affordability of most collectors, so I recommend purchase of it in used condition. The 1sc may is worth buying either unused or used. 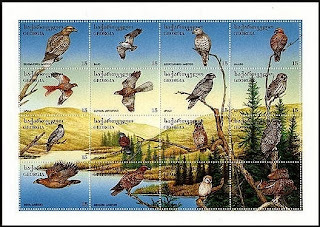 In either case, I reiterate that these stamps should be purchased only on condition of obtaining expertization. 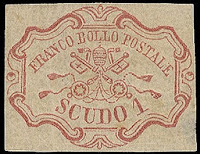 The main attraction of better stamps of the Roman States, once the authenticity hurdle has been overcome, is their current multiple market appeal among collectors of the stamps of Italy, Italian States, and the Vatican, which is the Roman States' much-reduced modern remnant. 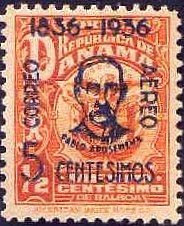 Also, there is the potential for growth in the stamp collecting population among Catholics worldwide, of whom there are over 1.2 billion. 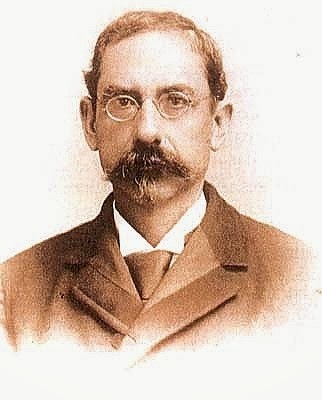 Many live in developing countries in which the middle classes are expected to grow dramatically. 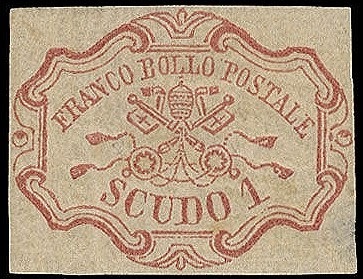 All stamps of the Roman States and the Vatican may be viewed as Religion topicals, and these may be of interest to this new generation of collectors. 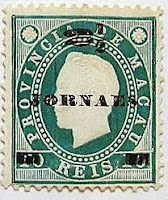 From 1892-93, Macao surcharged three stamps from its 1888 King Luiz series, issuing a set intended for postal use when mailing newspapers (Scott #P1-3). 60,000 were issued, and Scott '14 prices the unused set at $ 21.- . 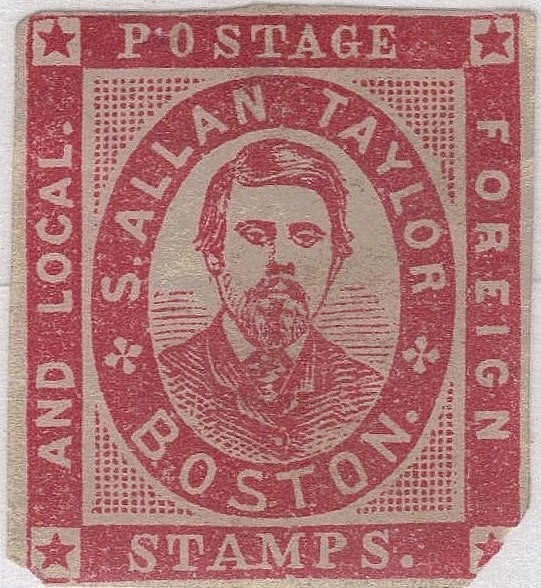 This is precisely the sort of neglected back-of-book sleeper that should do well as interest in stamps of the Far East continues to grow. The overprint varieties, which run between 6 and 9 times the cost of the basic stamps, are also worthwhile; I estimate that no more than a few thousand of each of these were issued. It is likely that the vast majority of these stamps were used as postage and discarded. 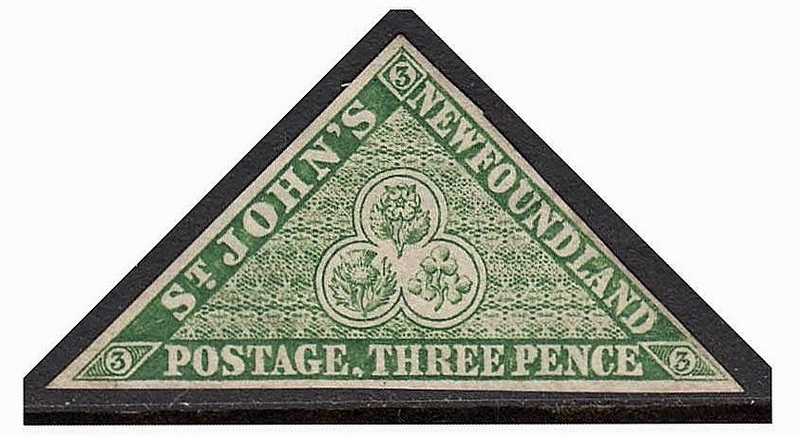 While I often recommend obtaining authentication when buying overprinted stamps, it's not necessary for this set, since the basic (non-surcharged) stamps are actually worth more than the surcharged ones. 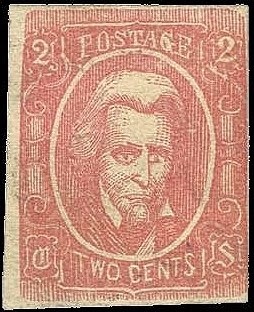 Even the overprint varieties are not worth significantly more. In 1999, Macao became a special administrative district of the People's Republic of China. With a population of about 500,000, Macao's economy is dependent upon tourism, much of it geared toward gambling, although important secondary sectors include apparel manufacturing and financial services. Annual GDP growth has been high, averaging over 9% over the last 7 years. The fact that much of Macao's economic growth has been driven by a regional monopoly on gaming is a little worrisome, because obviously there is no guarantee that the People's Republic won't relax restrictions on gambling in the rest of China, allowing more competition. 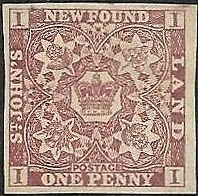 Nevertheless, I feel that certain scarce issues of this former colony are grossly undervalued, given the number of collectors who will chasing them.